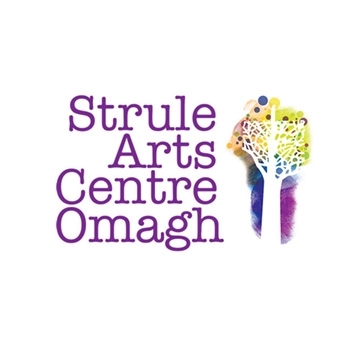 Strule Arts Centre is a multi-purpose arts venue in Omagh, County Tyrone, Northern Ireland. It features a 400-seat theatre, a 125-seat lecture theatre, a visual arts gallery, dance studio and cafe. Our listings venue listings may be incomplete where some events have not yet been listed. If ever in doubt you should always contact the venue directly.